More exciting Air Jordan news. The Doernbecher Air Jordan 13 will be Jordan Brand's entry into this year's Doernbecher Freestyle collection from Nike, a charitable project that will release its 12th annual set of sneakers for fall, 2015. 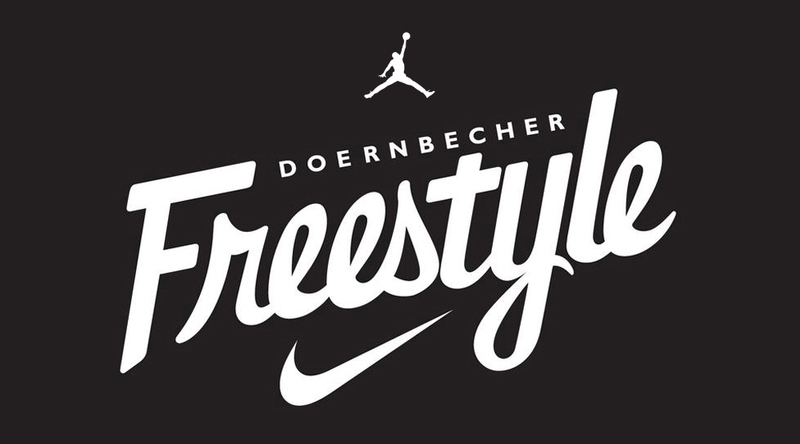 The exciting bit of news on the 2015 Doernbecher x Nike collection comes from @_PO2345, a source of early Jordan Brand release info who has been on a tear today with leaked info. The amazing individuals at @OHSUDoernbecher & @Jumpman23 will collaborate once again to work on a new silhouette. This year it is the AJ13. Watch for the next group of Doernbecher Nikes to be unveiled on Oct. 23, with a release to follow in November. Stay tuned to Sole Collector for more concrete Jordan release date info. 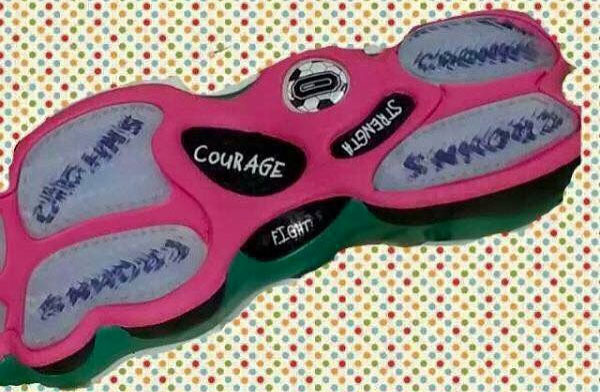 UPDATE 10/11: While not much, here's our first look at the Doernbecher Air Jordan 13. A leaked photo of the outsole reveals a partially pink design, with inspiration print, translucent tread and a soccer ball logo inset. Since this photo is out, a full look should be right around the corner. More as this story progresses.